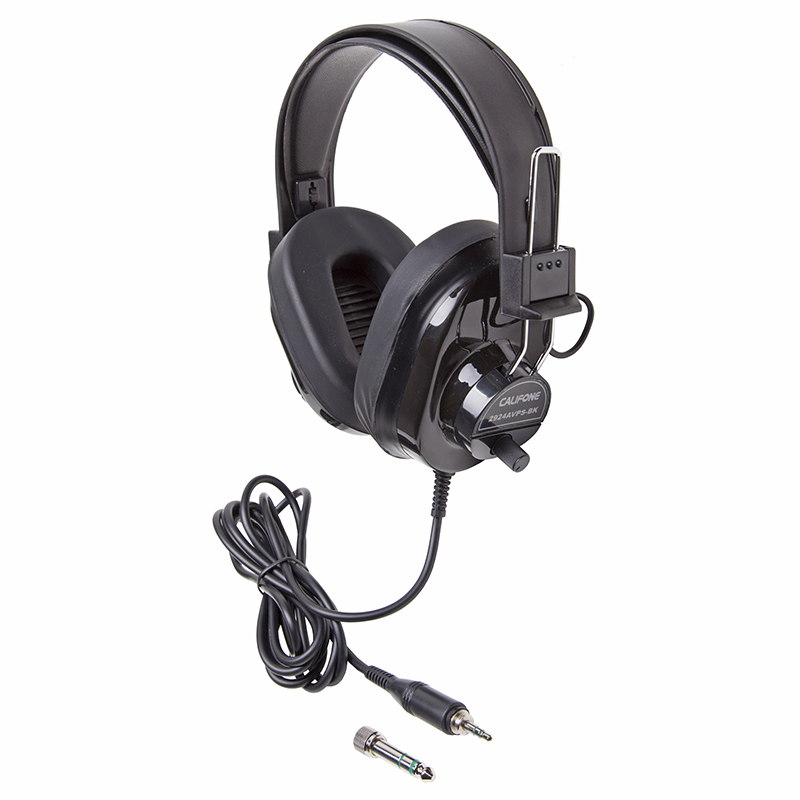 The HA-66M is a high quality over-ear headset with built-in gooseneck microphone and volume control. 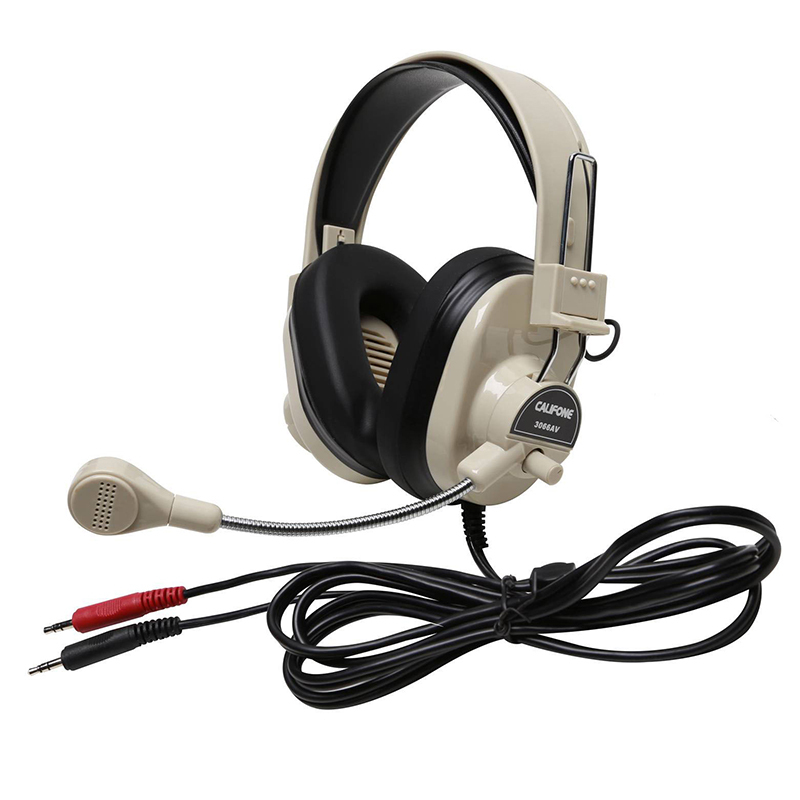 This headset features washable, replaceable leatherette ear cushions and an adjustable headband in an easy-to-wear lightweight deluxe design with noise-reducing swivel ear-cups and Dura-Cord™ - our chew and kink resistant, PVC jacketed nylon cord. 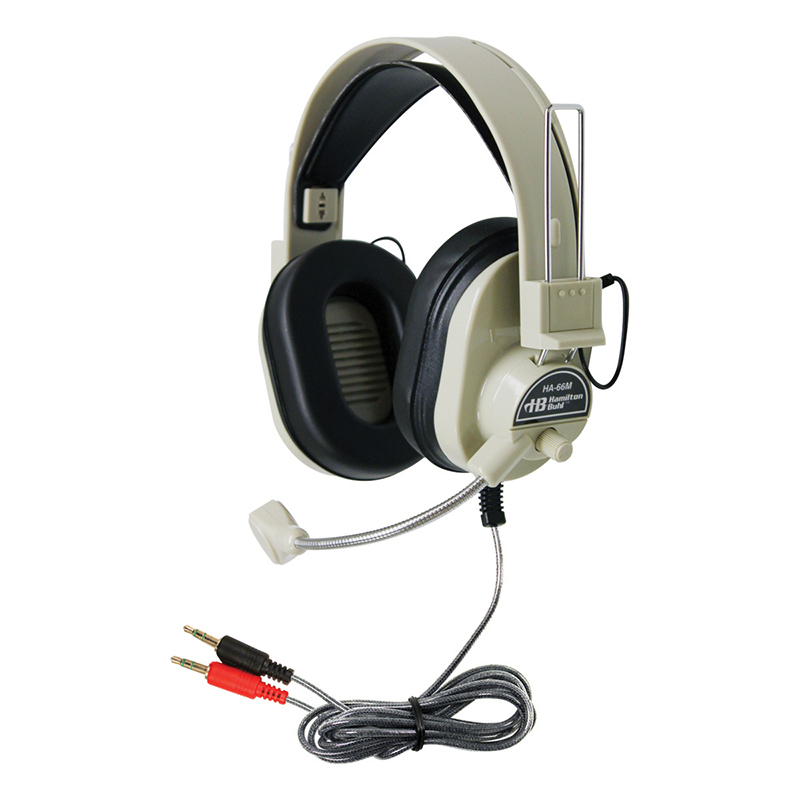 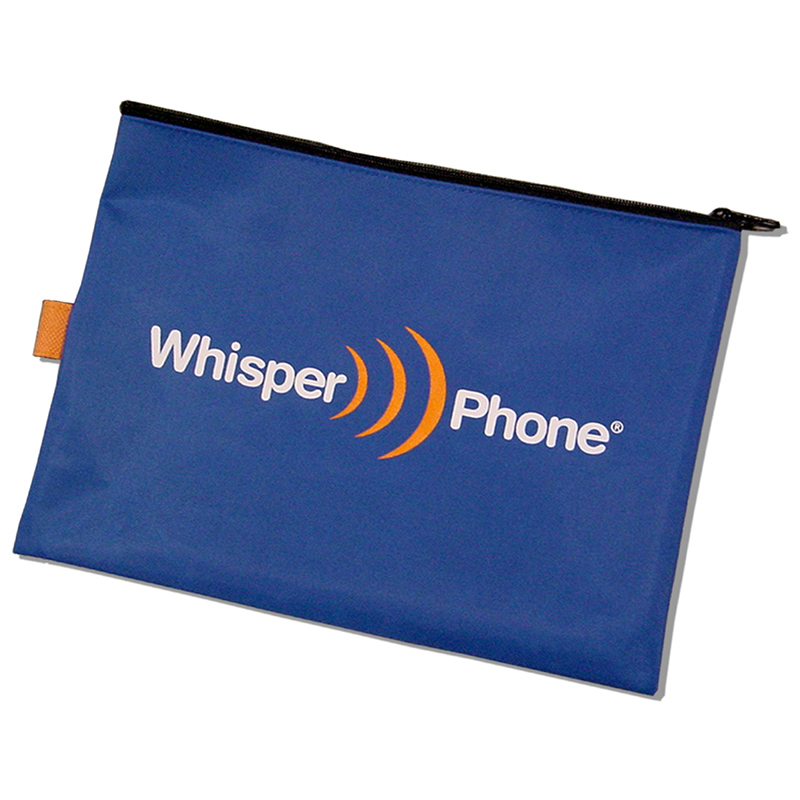 Each HA-66M headset comes in its own heavy-duty, write-on, moisture resistant, reclosable bag. 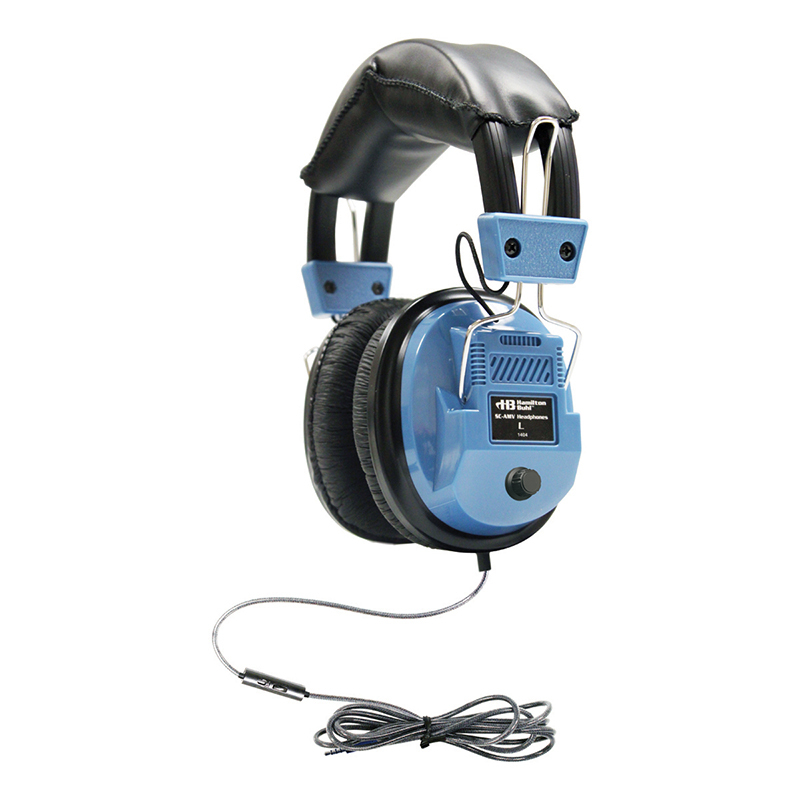 When sealed in the bag, lice are killed in 24—48 hours, without the use of chemicals. 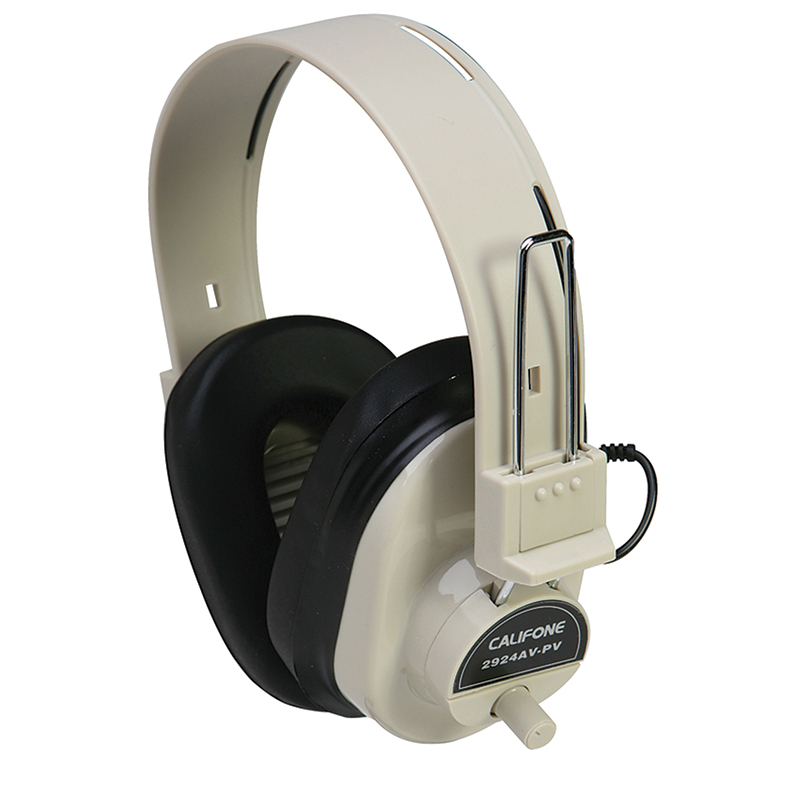 The Deluxe Multimedia Headphone W/ Mic can be found in our Headphones product category within the Audio/visual.